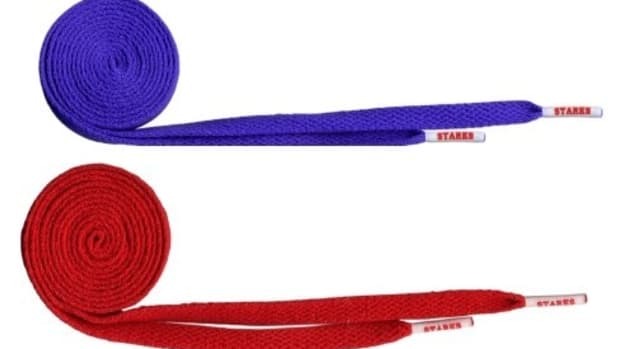 Starks continues to deliver the best shoe laces in the game, the brand recently collaborated with Gap and collette on a shoe lace and has now released their newest pack of shoe laces that is being called the Trail Pack, which features two different styles of laces. 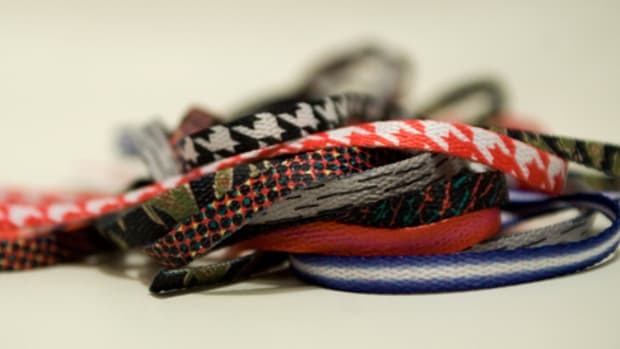 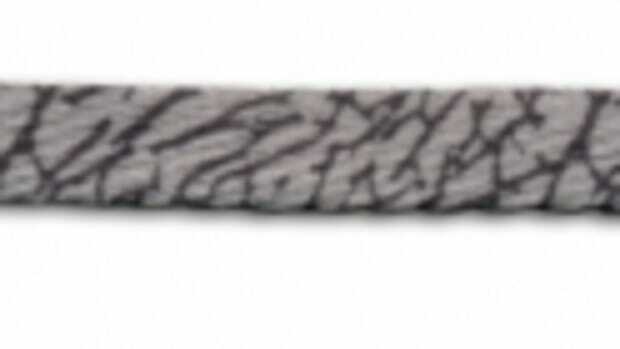 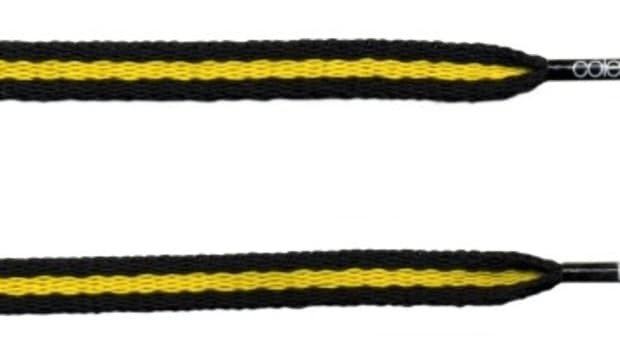 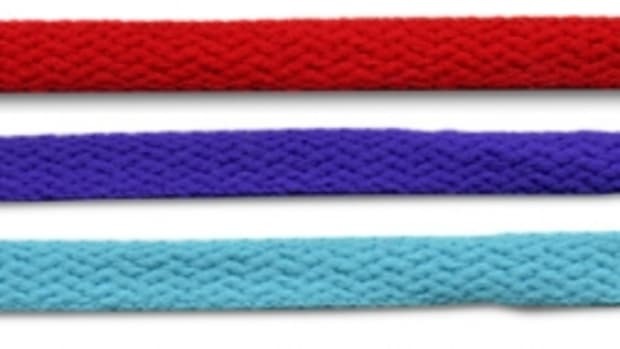 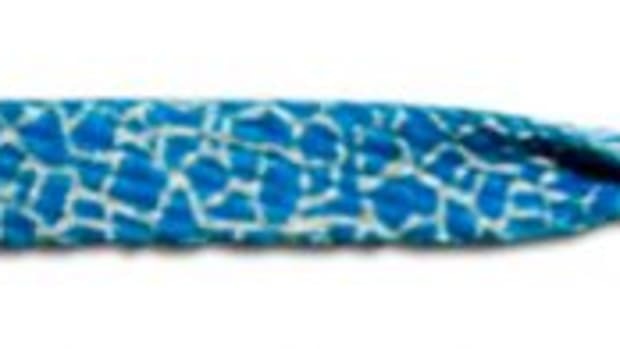 The first is the Tech Step lace which features a braided round Black, Yellow, and Gray lace with a PVC aglet. 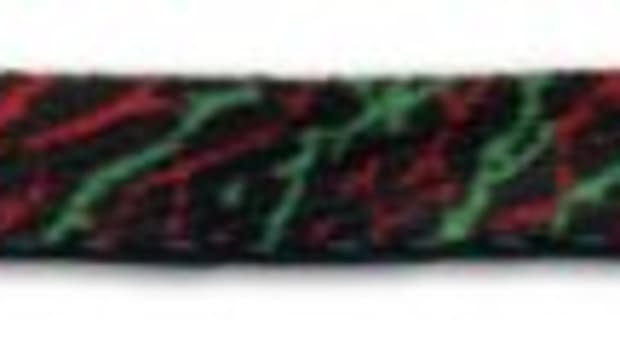 The second is the Dots lace that features a Woven Black and White lace also with a PVC aglet. 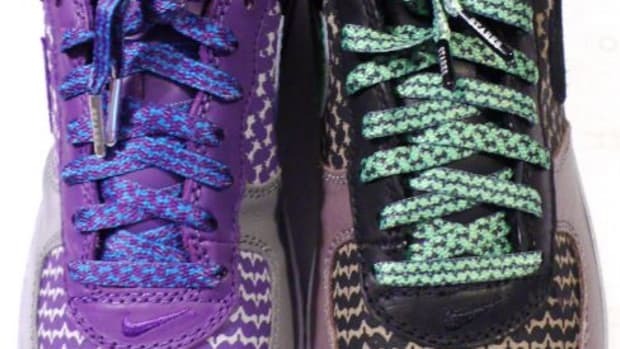 You can pick up either lace now at select Starks retailers or the Starks online store, which also got a restock of the Tennis Classic/"Gucci" laces.